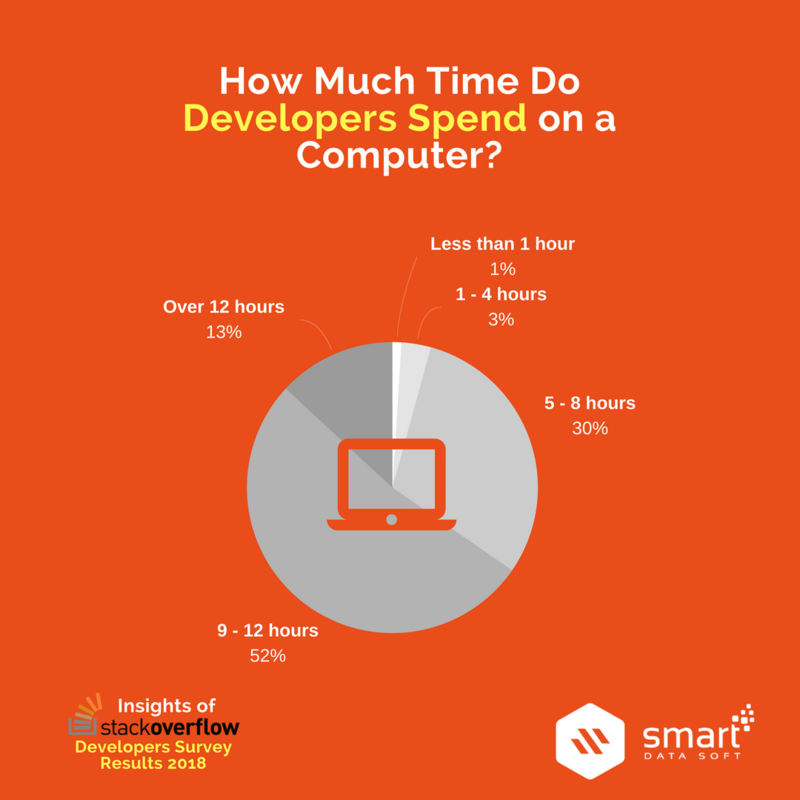 Welcome to the Story of SmartDataSoft and this is how we’re still going! 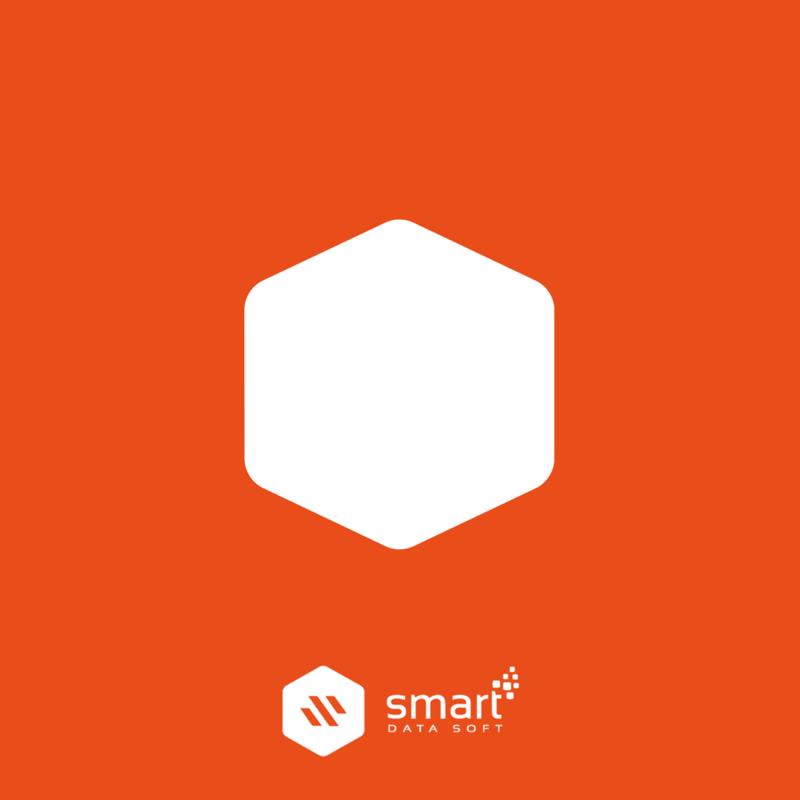 The SmartDataSoft is a theme and plugin development company having 13 people now, born and raised in Bangladesh, a beautiful country of Southeast Asia. Usually, developing premium themes and plugins for WordPress, PrestaShop, Shopify and OpenCart CMS is our core business. We also offer web-based clarifications to all types of dealings of variable dimensions for relevant outsourcing work. 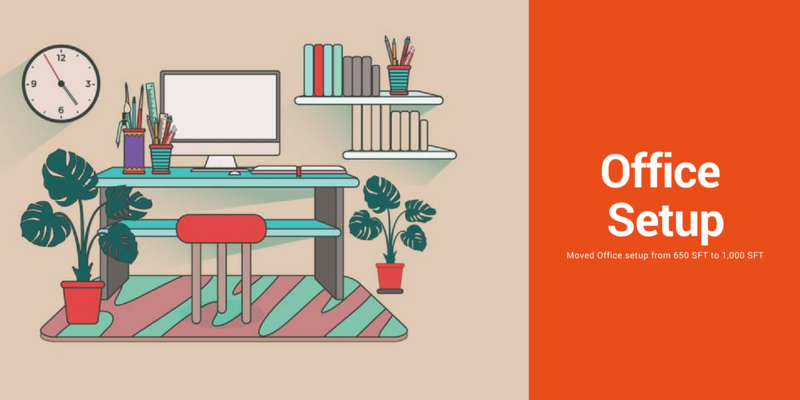 You can find our products at Envato Marketplace and can buy from there. 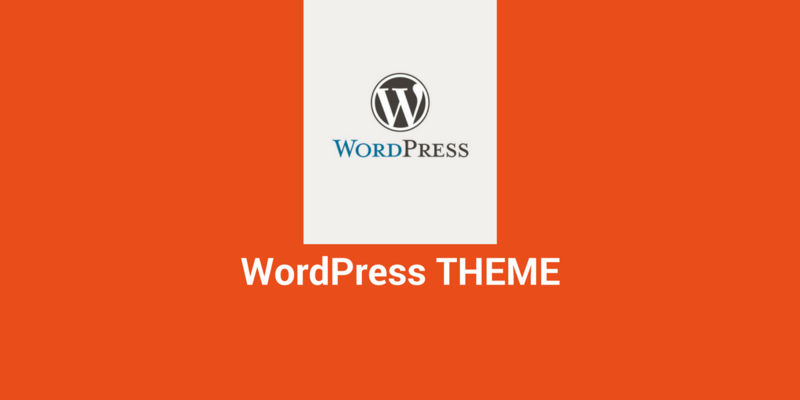 Our developed themes and plugins are randomly featured as top selling items on Envato. There are many pieces of the ‘success puzzle’, however, we assume that one of the most important reasons for us is reliability. 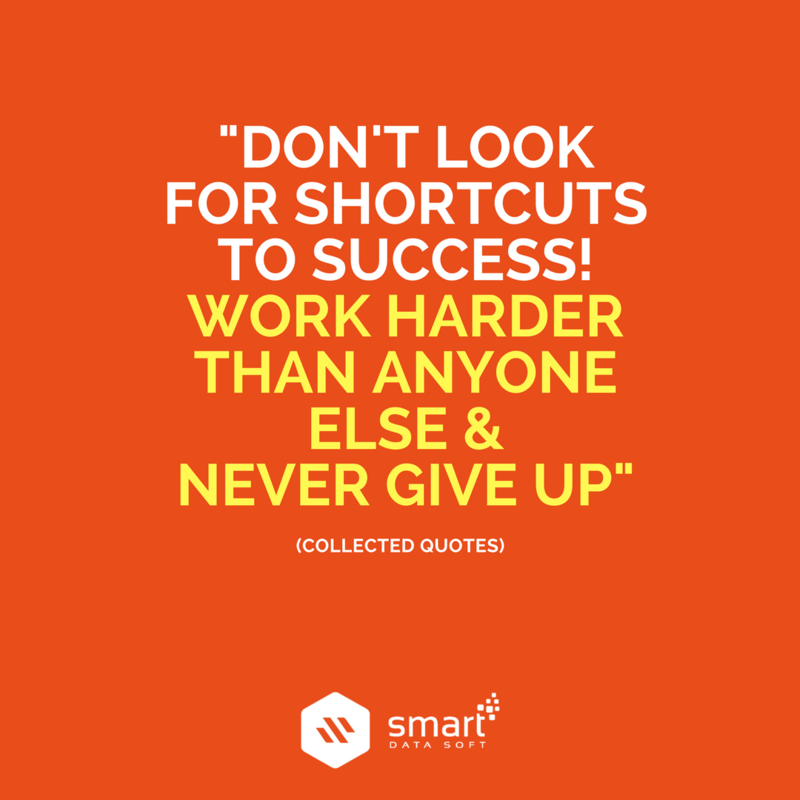 We don’t look for shortcuts this is why we work harder than anyone else and never give up. Listening to our customers need and feedback is what we really care about – it also helps us keep going in the right direction. Md. 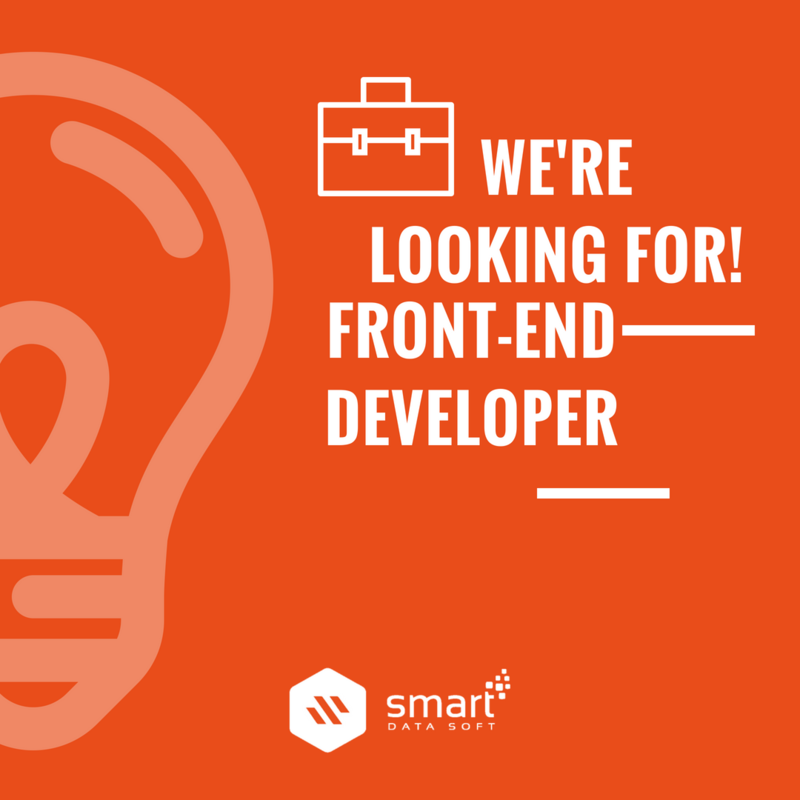 Arifur Rahman began the journey with SmartDataSoft and founded this company at Dhaka, Bangladesh in 2008 from his passion towards coding, and within a few years of hard work they have managed to reach Level 11 at Envato Marketplace. However, before reaching that level company encountered lots of challenges, rejections, and failures. In spite of having so much trouble and difficulties, he’d never quit his HOPES. He brought the company to the level where he dreamt of and the thing is, a dream has no ends until death! This is life! This is the reality of life! In 2010, We joined Envato Marketplace and tried to launch one of our product named ‘SocialPlugin’ at Envato. But the way was not so easy and smooth. In Spite of doing a lot of hard work, our first uploaded product was rejected by Envato. We didn’t lose and didn’t give up on our hope, this is why we’d approved. 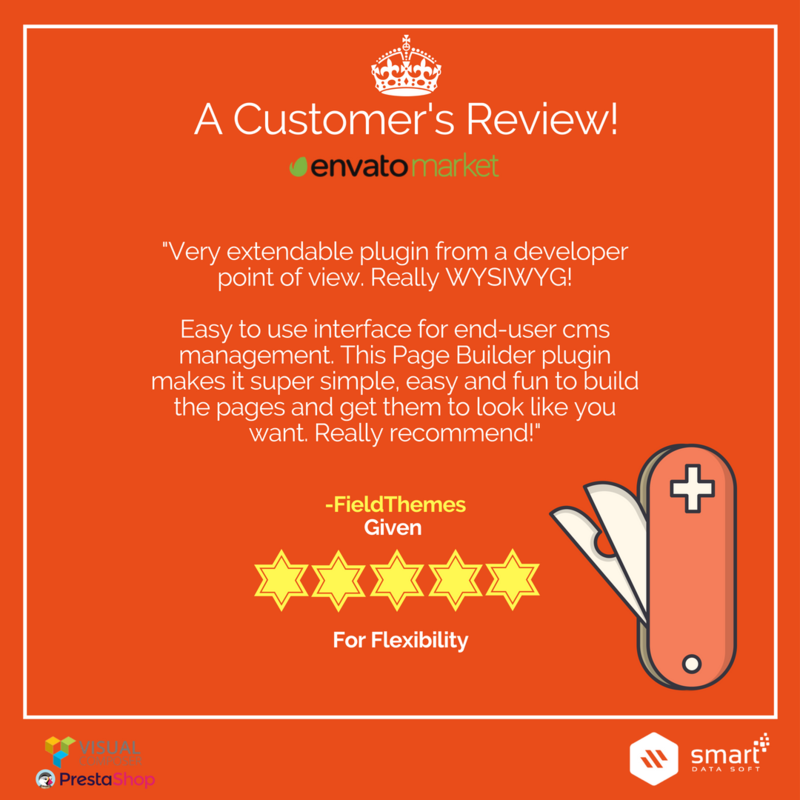 As our product was approved and available in Envato market we get some international customers for the first time. They bought our product which helped to increase our revenue. 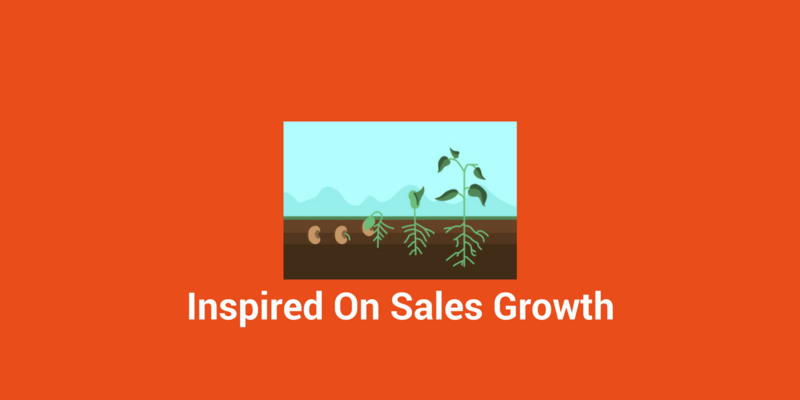 As our sales growth raised, we became more inspired and were able to go forward with our goal. According to our future plan, in 2011 we go for recruitment and increased team member. 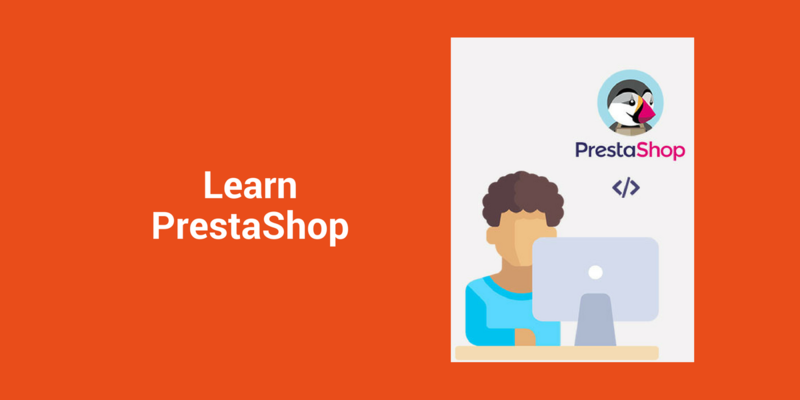 In 2012, We started learning PrestaShop and after gaining good knowledge about PrestaShop we started teaching others about PrestaShop. We’d loved PrestaShop CMS from our heart and started contributing on their Forum. 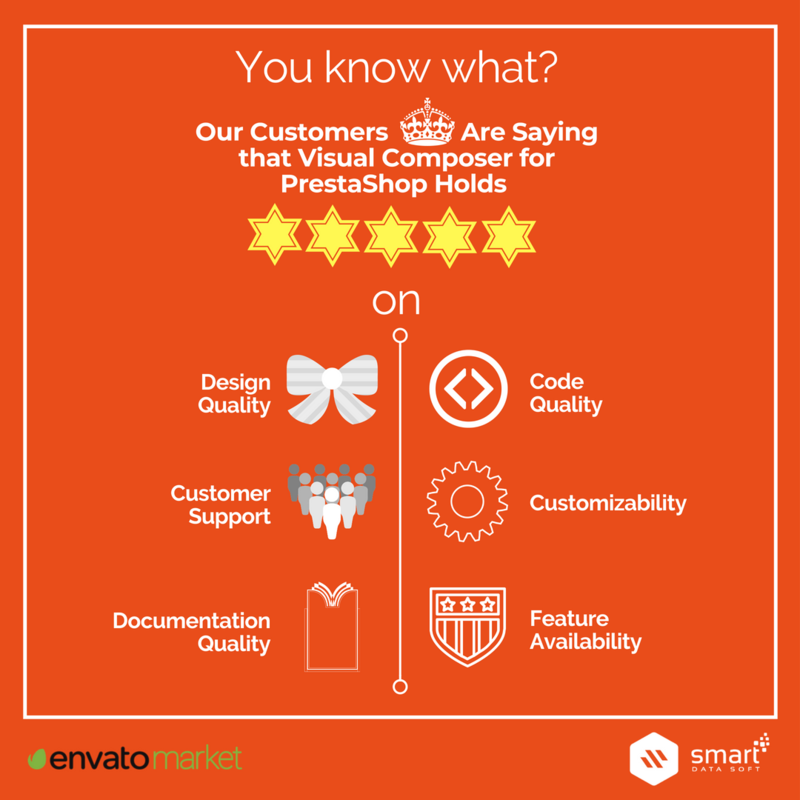 This is why our status on PrestaShop community is excellent! 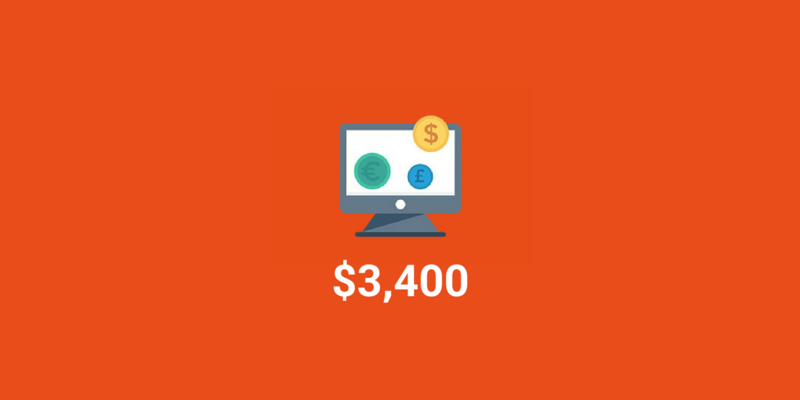 At the end of December of 2012, our total income was $3400! Not bad at all. In 2012: Way to Shut Down 🙁 😢! Despite this success in 2012 we, unfortunately, decide to shut down the company due to some internal problems and other difficulties. 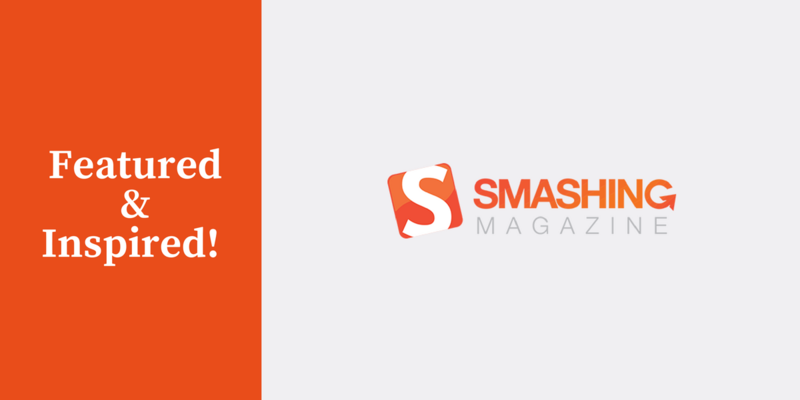 But, God has fixed your destination, at the end of the same year, we were featured by Smashing Magazine at end of the year 2012 (Smashing magazine is a web content and e-book publisher that provides editorial support and essential resources for web developers). It was the time when the company got inspired and kept on improving and refueled once again to a new start. As blood and passions were to be an Entrepreneur and helping people around Envato Marketplace regarding creatives, this event was enough for bringing us back on track. Dove into deep frustration, but the team never quit and continued its journey. 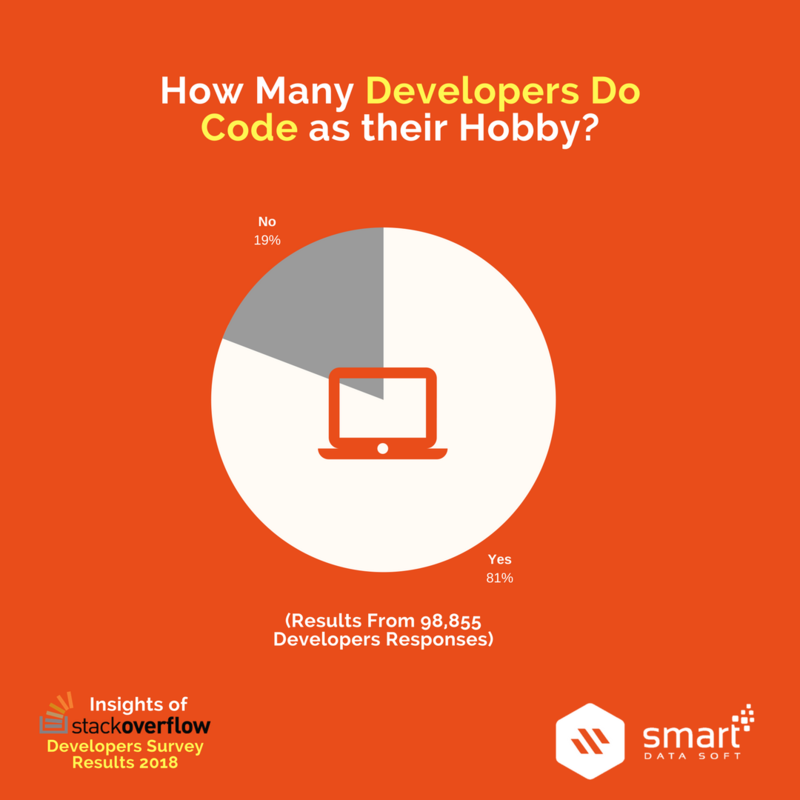 In the same year, we started developing and selling WordPress plugins by getting some inspiration. 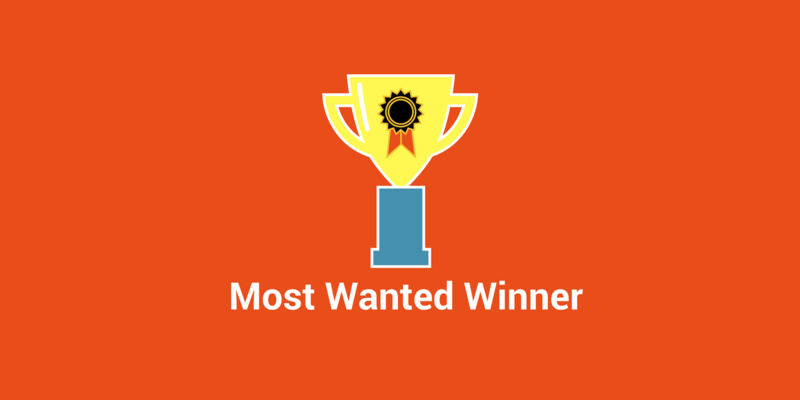 Our aim was to touch the stars, we started learning Joomla, and in 2013 we participated in an Envato award competition and win $300 which was named ‘Most Wanted Winner’. 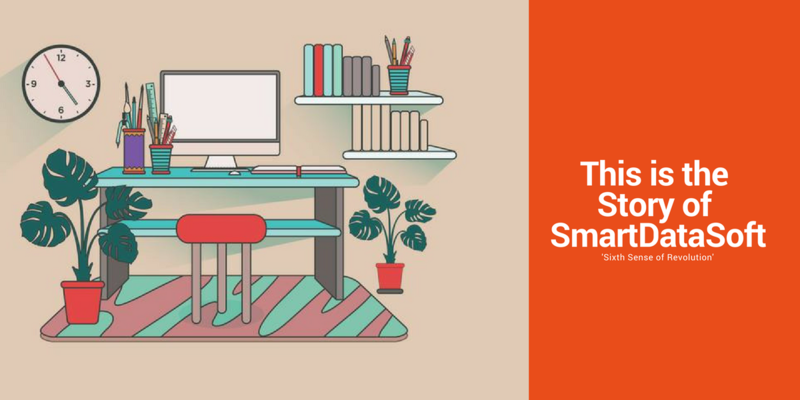 In the same year, we’d decided to increase the area of our office and shifted to a 650 square feet office from one little room which was about 180 square feet. We’d planned to increase the range of our working scopes. We applied for the approval for a WordPress theme on Envato but was rejected like before. But now we work on WordPress and release a good number of WordPress themes on Envato Marketplace. 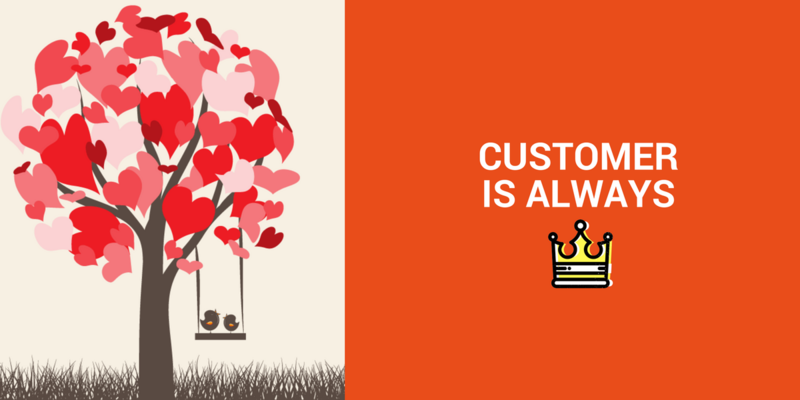 Because customers are everything! Without a customer, there is no market or business! After an increase in the number of sales of products, we feel and focus on Customer Support. The more we come in contact with our client the more we come to know about our limitations and had tried to overcome that. We loved our customers and always will be! 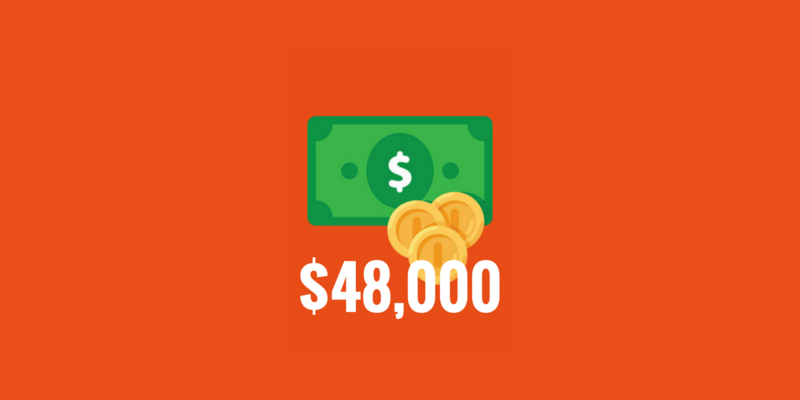 In 2013, our income was almost 14 times higher than the previous year and it was $48,000. 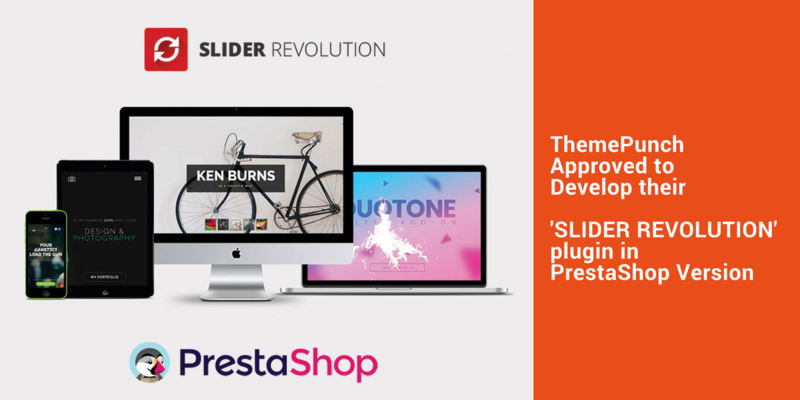 In 2014, we applied to ThemePunch to get approval for making their famous Slider Revolution WordPress plugin into PrestaShop. 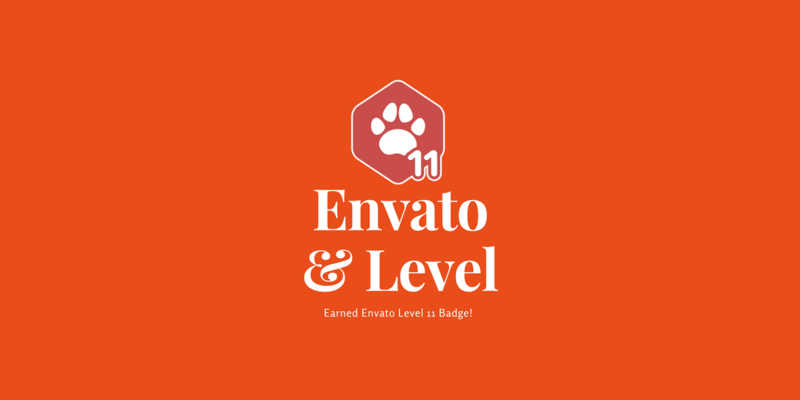 We finally developed Slider Revolution for PrestaShop version that boomed in sales and we crossed level 7 at Envato and get in the Envato Elite panel. After building and developing plugins and themes for PrestaShop and WordPress we go for Shopify. 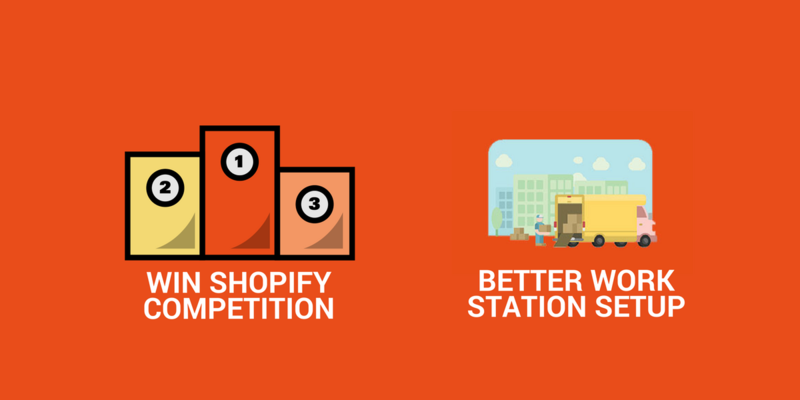 In 2014, we Participated in an internationally organized Shopify Competition on Envato and won $500. As our income increased we tried to provide better facilities and better working environment for our company. We moved to better Office Work Station environment. That helped us to increase the workability of the team members within the company. Our intention is always to go forward. 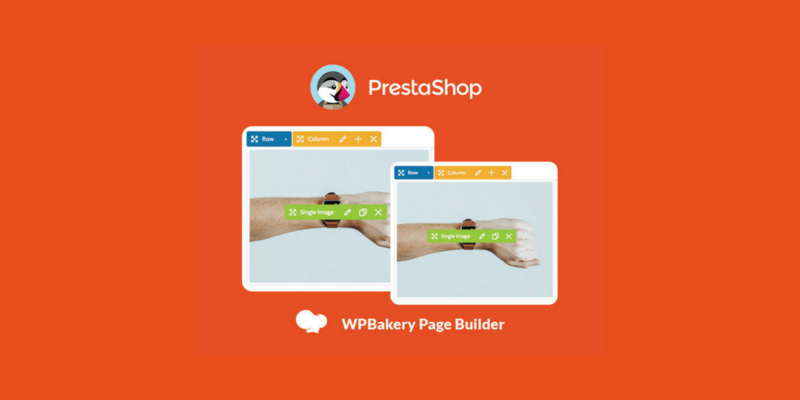 As a result, we tried and reached an agreement with WPBakery for developing their popular Visual Composer plugin for WordPress into PrestaShop version. After building Visual Composer for PrestaShop we got a huge response from the users of PrestaShop and this also boomed in sales. 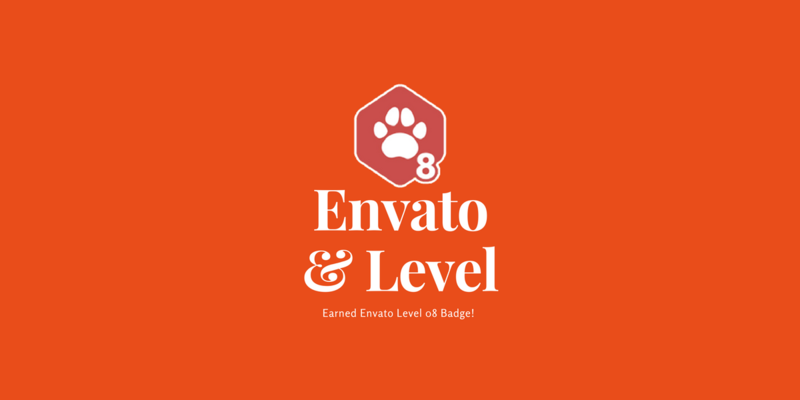 Due to this booming in sales on Visual Composer and other products for PrestaShop in 2015, we earned Envato Level 8. 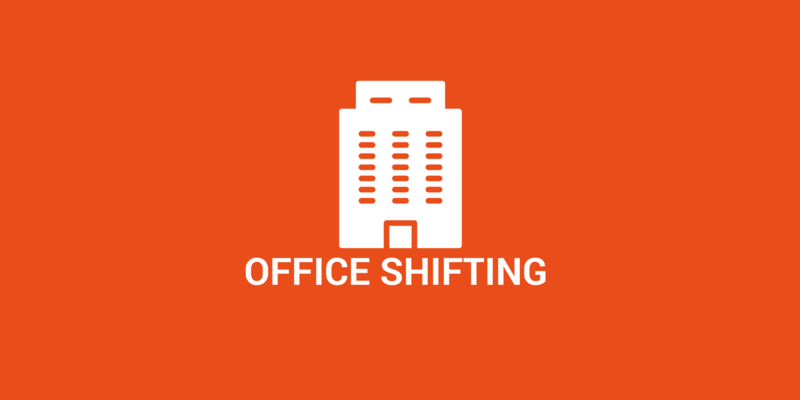 In December 2016, we again increased our office area and shifted office setup from 650 SFT to 1,000 SFT. 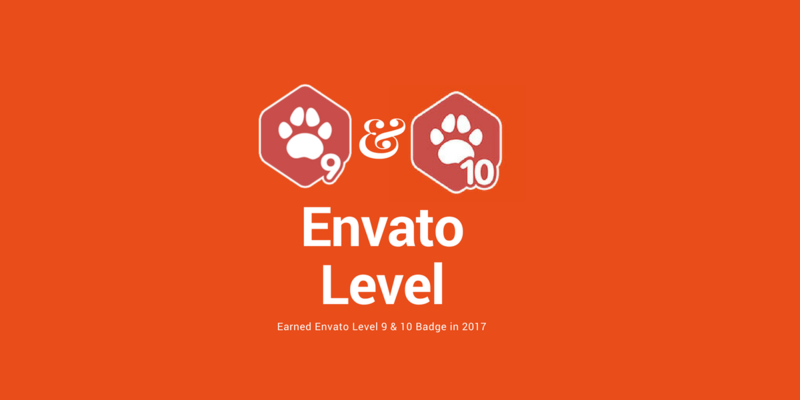 In 2017, we progressed faster and earned level 9 and level 10. 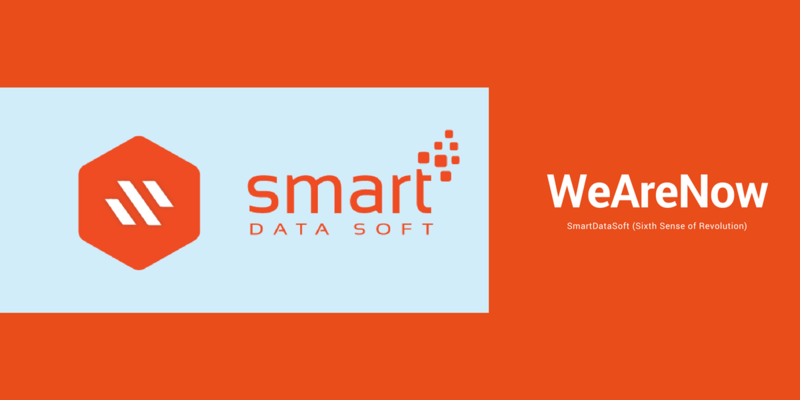 In the 28th April of 2018, SmartDataSoft has just touched a new milestone LEVEL 11 at Envato Marketplace. 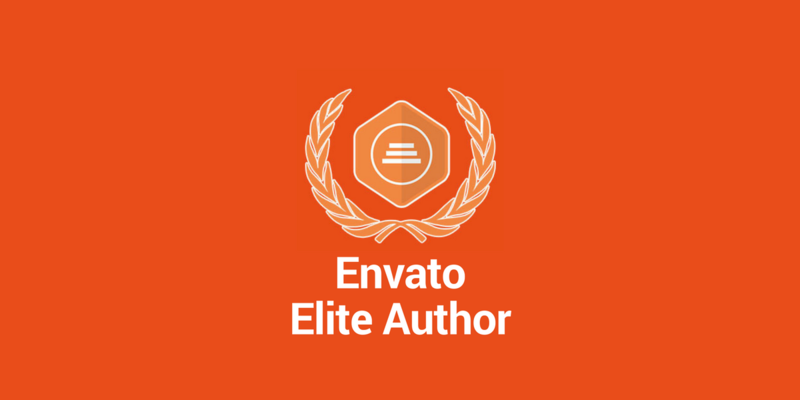 At present we are an elite author of Envato and eagerly waiting to grab Envato Power Elite author. 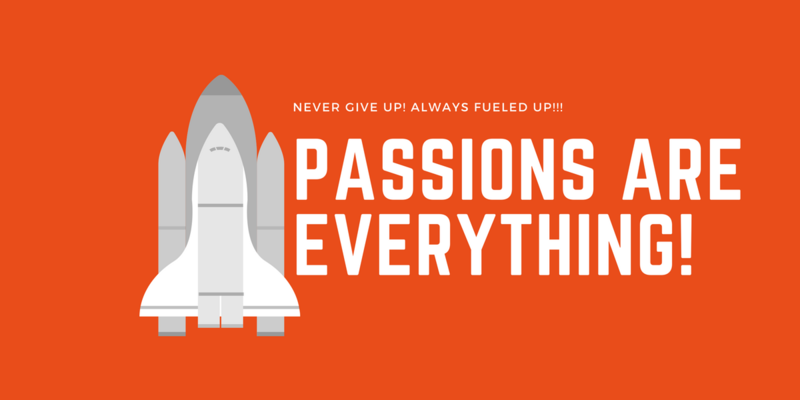 So, never give up on your passions that you love to do. Keep trying and patiently wait for the good result. This is how life is going on, there are no shortcuts to success, work harder than anyone else and never give up! This is all for now, hope this sort history will be helpful for others. Keep share means you care us! 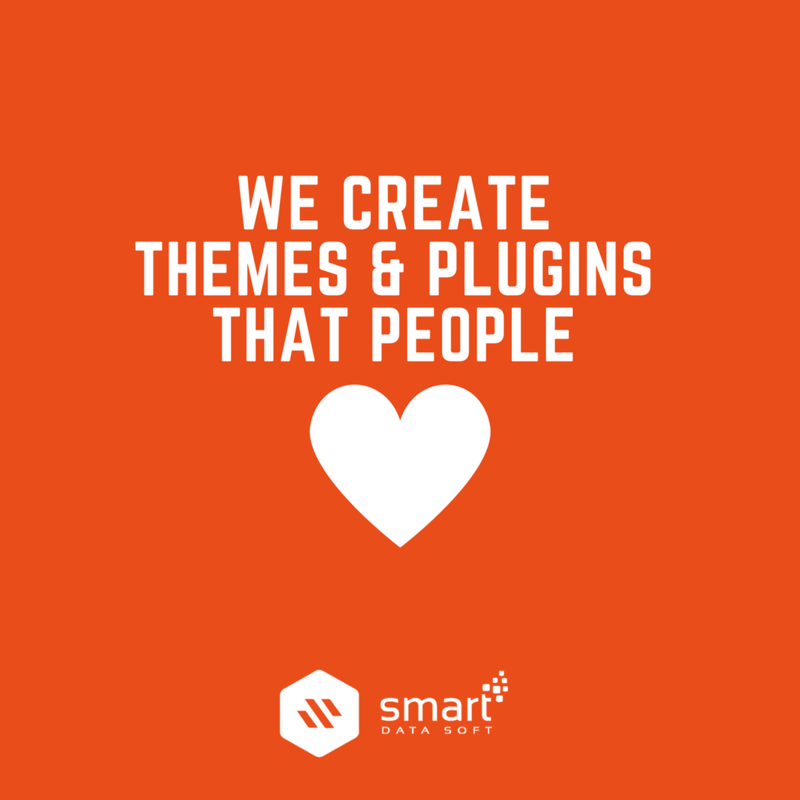 We are a company developing premium themes and plugins. 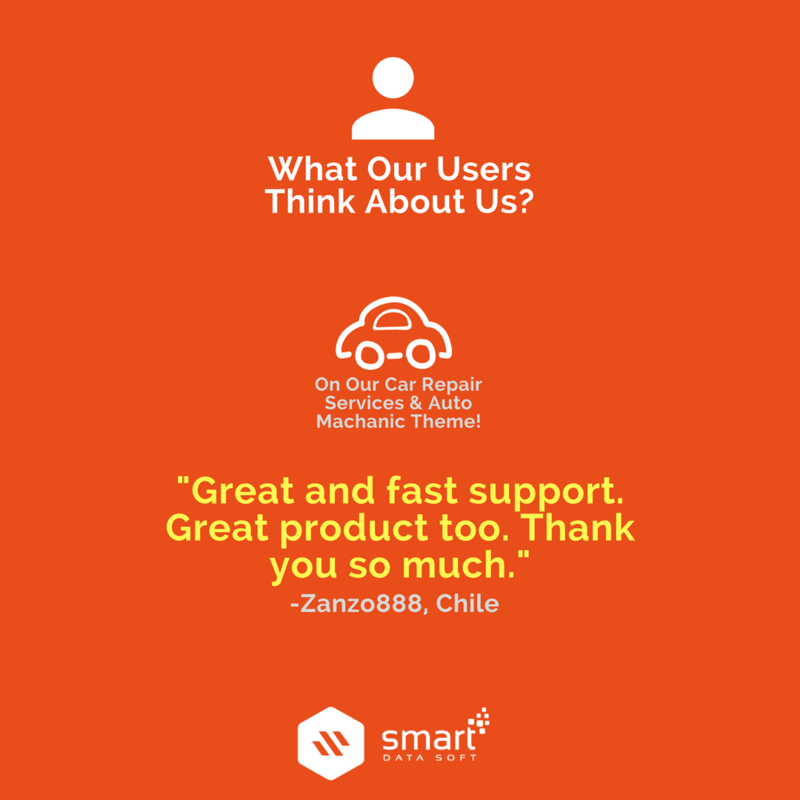 Over the journey, we passionately believe and learned smarter customer support that could build a strong business model for anyone and for you too. 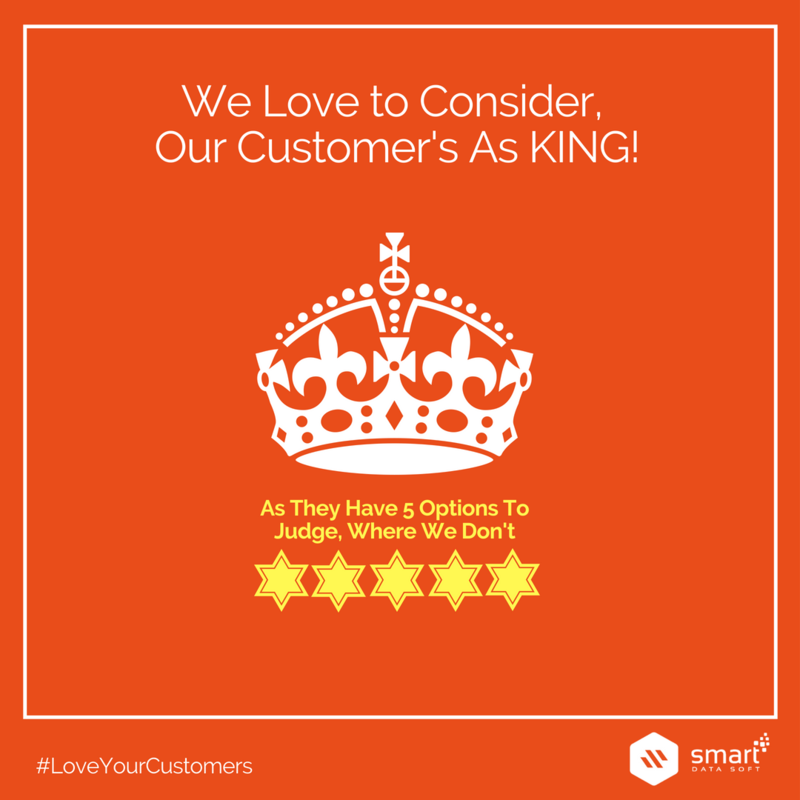 We love our customers and we’re excited to love you too! NextNext post:A Great Achievement just Unlocked (Author Level 11) at the very Beginning of the Day! 5 Best Electricity Services WordPress Theme That You Should Know! 5 Best Hotel Booking WordPress Themes You Should Know! 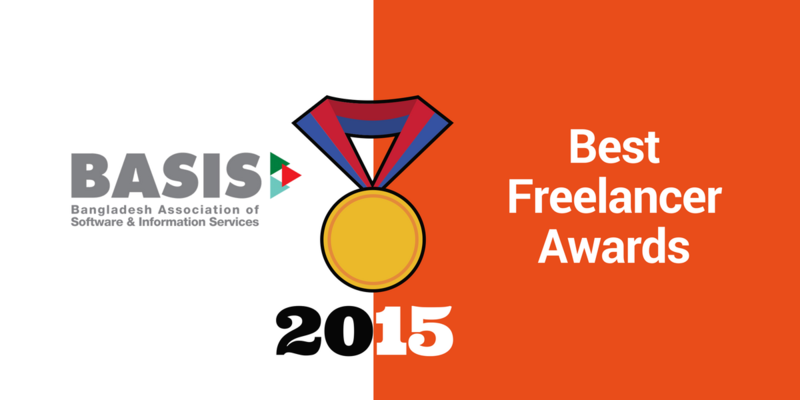 5 Best Pool Services WordPress Themes You Should Know! 5 Best Laundry and Dry Cleaning WordPress Themes You Should Know! 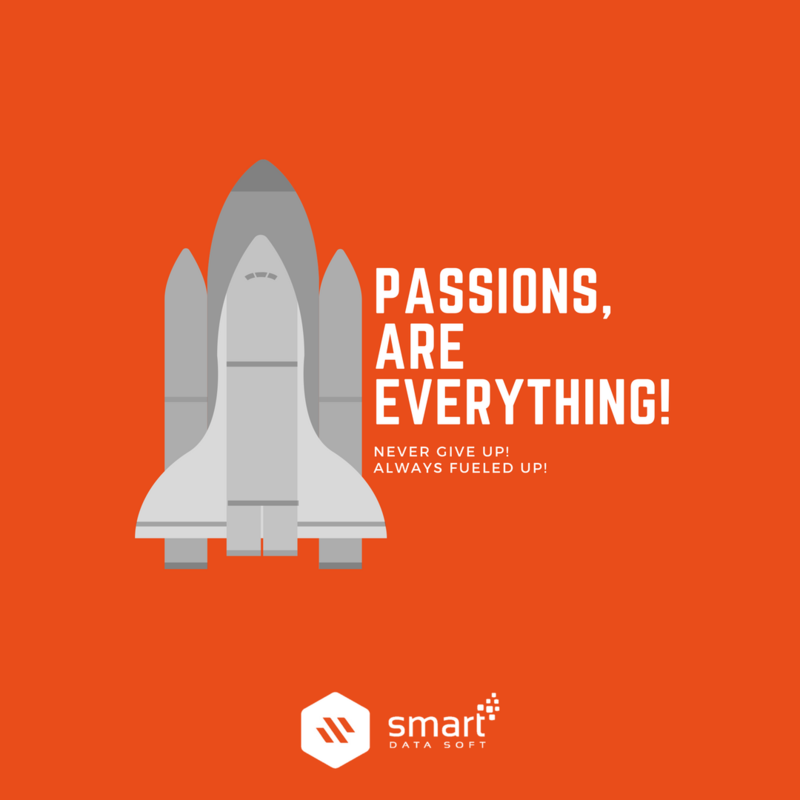 SmartDataSoft's themes are worldwide popular and selling with a impression and our customers are giving us inspiring ratings and reviews. 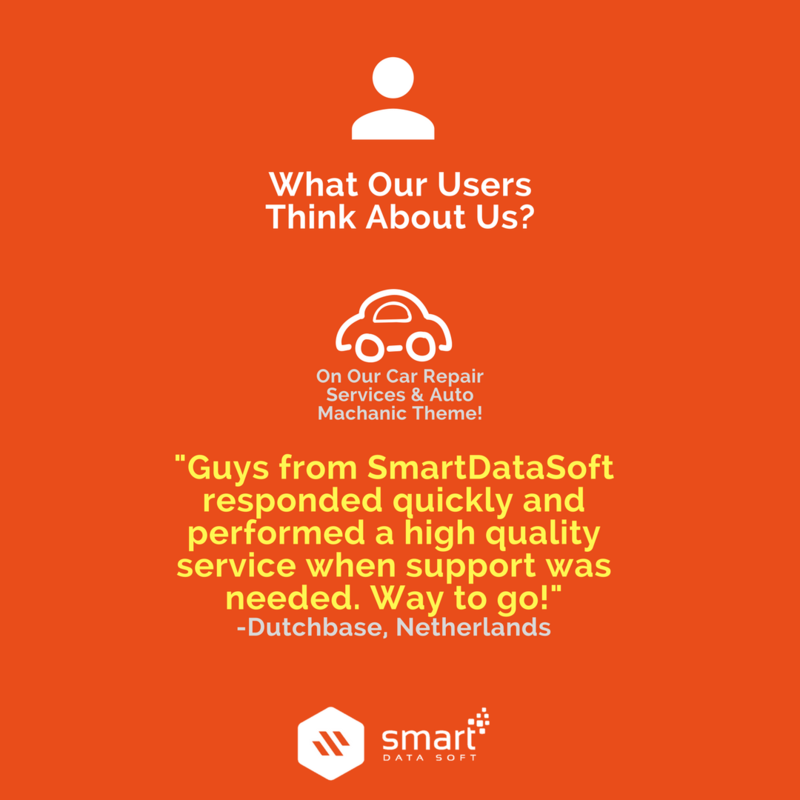 SmartDataSoft's developed plugins are worldwide popular and selling with a impression and our customers are giving us inspiring ratings and reviews. 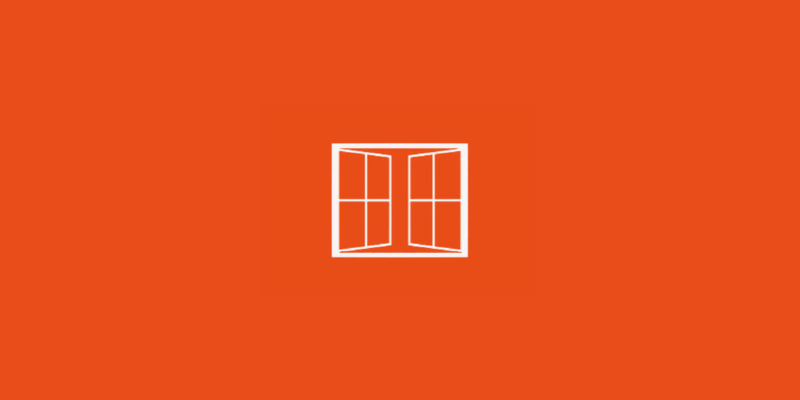 Get the Best Hosting Now! Get the Best WordPress Themes in 2018!